The Quinta de Lemos is located in a region of Portugal considered by many to be the Burgundy of Portugal. The Dão region has for many years been recognised by the Portuguese as one of the best wine producing regions in the country. 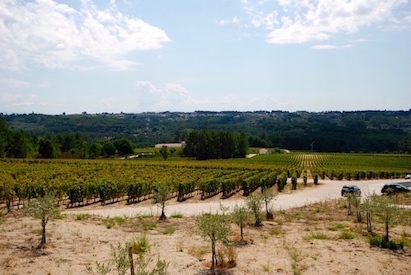 In recent years however, the reputation of the region has developed globally and now wine lovers throughout the world are seeking out the incredible wines that are produced in the Dão. The Quinta de Lemos is an example of one of the producers that are capturing more and more interest from international wine consumers and they are producing wines that reflect the great qualities of the region. The Quinta de Lemos is located in the heart of this special wine-producing region, approximately 12 km south west of the beautiful, historic city Viseu. The location of the Quinta de Lemos makes it ideal for wine production – the area is sheltered by the 4 mountain ranges, the Serra do Caramulo, the Serra da Estrella, Serra do Bucaco and the Serra da Nave. Very few wine producers could hope to have such enviable natural conditions for their vines. The soil too is exemplary for vine growth with a granite and sandy consistency that gives the soil a loose texture and allows it to drain well. The wines produced by the Quinta de Lemos use the classic, indigenous grape varieties of the region. 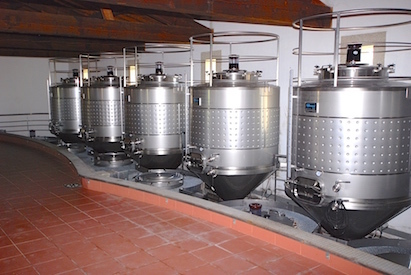 These varietals include Touriga Nacional, Jaen, Alfrocheiro and Tinta Roriz. 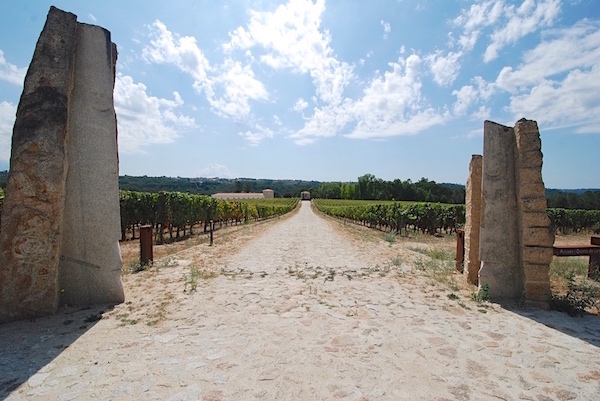 The winery produces a single variety wine for each of the grape types; these are wines that showcase the amazing qualities of the different varietals. The Touriga Nacional beautifully captures the rich fruitiness of the celebrated Portuguese grape. The Jaen is a wonderfully full-bodied wine that is velvety to the palate and perfectly embodies the qualities of this underrated Portuguese grape variety. The Alfrocheiro is an incredibly well structured wine and it captures a delicate spiciness from the grape that is an incredible pleasure to taste. Tinta Roriz (also known as Tempranillo in Spain and Aragonês throughout most of Portugal) is a variety that is often blended with Touriga Nacional or Touriga Franca. Single variety Tinta Roriz wines are unusual and having tasted this wine we can only wonder why? The Quinta de Lemos’ Tinta Roriz is an elegant, warming pleasure to taste and it beautifully captures the qualities inherent in the grape. Wine maker Hugo Chaves beautifully balances the flavours of the blended wines of the Quinta de Lemos. Each of the blended wines is named after key members of the family and they include Dona Santana, Dona Georgina and Dona Luise. Hugo began producing wines for the Quinta de Lemos in 1997 and his achievements have been outstanding. With taste, passion and creativity Hugo has put together an incredible portfolio of wines that showcases the incredible potential of the Dâo region. Through insistence on quality and a no-compromise attitude Hugo and the team of the Quinta de Lemos have created a truly impressive range of wines worthy of recognition on the world stage. 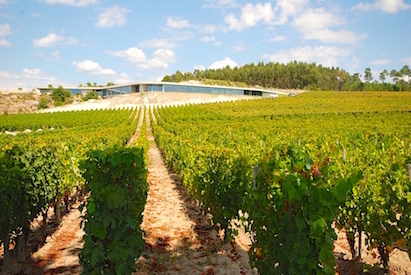 Click here to buy the wines from the Quinta de Lemos.